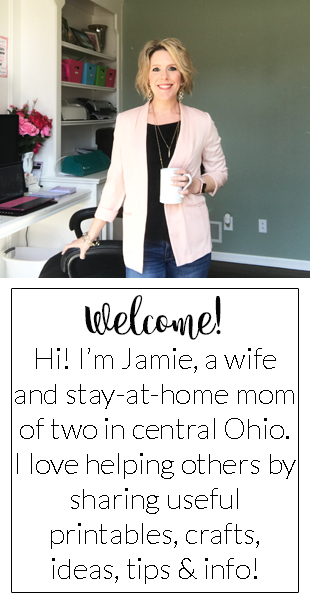 Wow, May was a busy month!!! I apologize for the shortage of posts the last week. We are settling into summer break around our house. I already miss school....hehehe!!!! I wanted to share a new item from my Etsy shop: Daisies Certificates Pack This is an INSTANT DOWNLOAD set of 4 write-in certificates perfect for your Daisies troop! Enter code TAKE2 for $2.00 off!!! More levels are coming soon!!!! 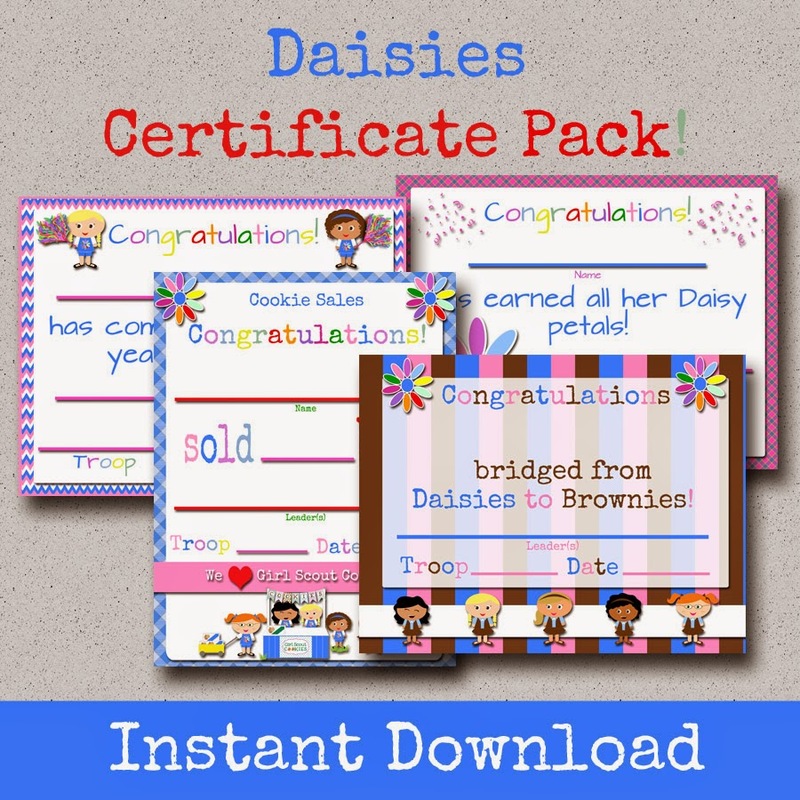 Hi, I love all your certificates, do you have Daisy Journey ones?